We had a wonderful time at our first Orienteering competition yesterday (21.3.18) at the Marches school. It was an afternoon where the children had to work as a team, communicate, listen to one another and do an awful lot of running! New Age Kurling Intra-House Competition 09.03.18 1st Ruby, 2nd Sapphire, 3rd Diamond, 4th Emerald. 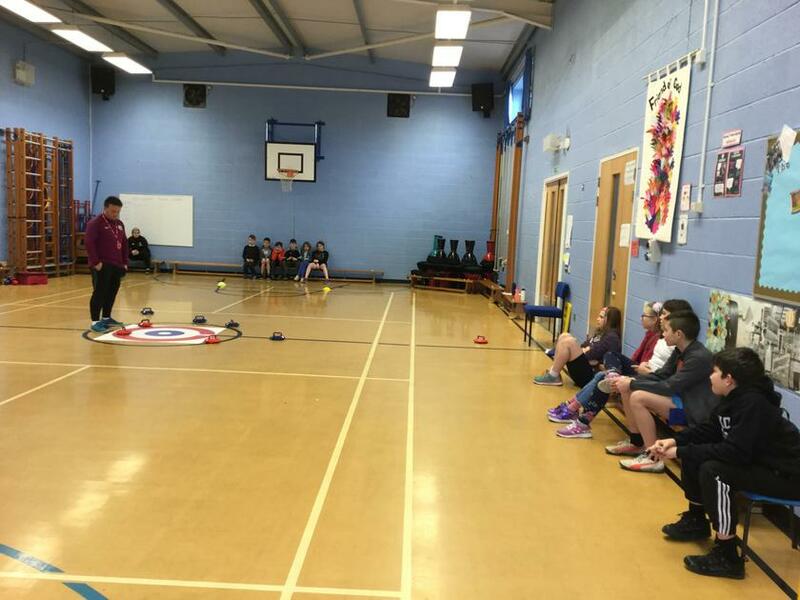 8th March 2018 - Today we hosted the KS1 Indoor Athletics; we were joined by Cockshutt and Welshampton schools. A great afternoon was had by all the children resulting in first place for Criftins Tigers! Criftins had 4 children who had qualified for the county final in the Cross Country event. There were 6 teams from Shropshire; Telford & Wrekin Langley, East Shropshire, North Shropshire, South Shropshire, Telford & Wrekin Burton Borough and Shrewsbury. The children represented North Shropshire and their placings contributed to the final overall results. February 6th 2018 L2 Basketball at Sir John Talbots School, Whitchurch. 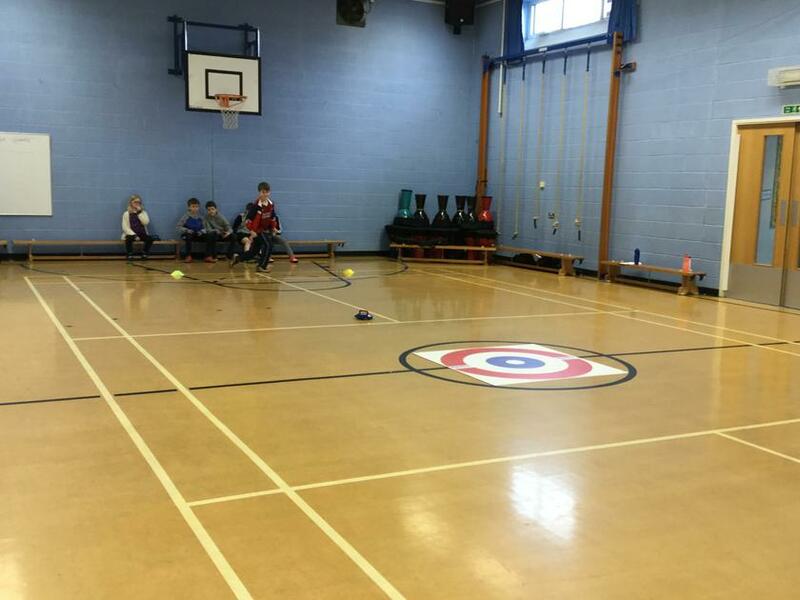 The children took part in a very exciting whole school dodgeball tournament, the points won from this would be added to the House Point totals for the termly school treat. Each house played each other from Class 1 and 2, then Class 3 and finally Class 4. The matches showed great teamsmanship and competitive participation from all the children. Final scores were: Sapphire - 140 points, Diamond – 250 points, Emerald – 220 and Ruby 160 points.